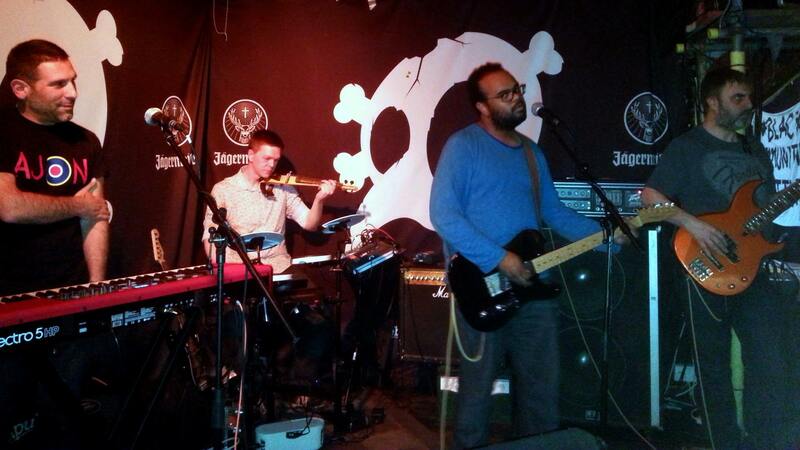 We had a great time playing at the Catford Constitutional Club for Oxjam Lewisham. The crowd was bloody marvelous and we enjoyed every minute of it. We donated some CDs to the vent and we’re very happy to say they all sold with proceeds going to the charity. We debuted a new song, I Hear Drums, which we’re in the process of recording for our album coming out next year. Thank you Dannique and the Oxjam Lewisham team for the hard work putting this festival together. 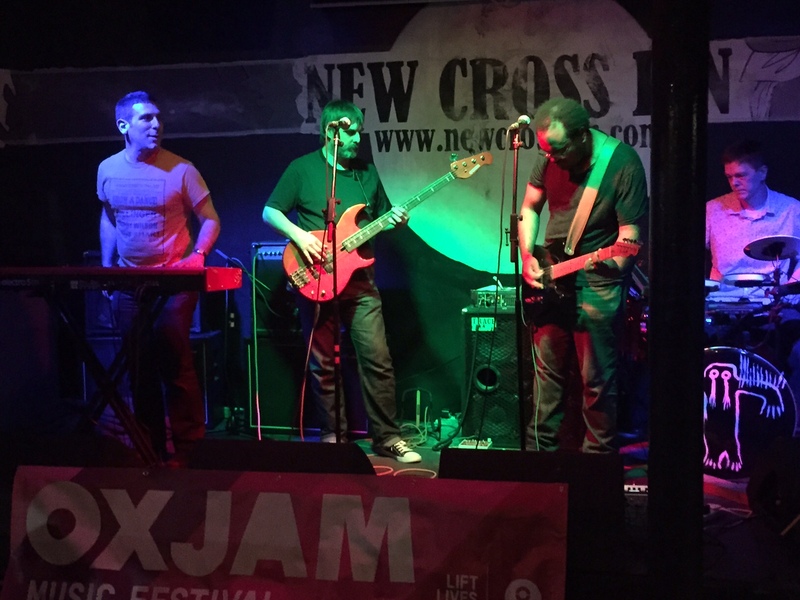 It was a really nice to play at the launch party for Oxjam at the New Cross Inn last night. Thanks to Alex and Emily for organising everything. It’s always a pleasure to support Oxjam events. We had a great time last night supporting the Dad Horse Experience at the Bird’s Nest in Deptford. 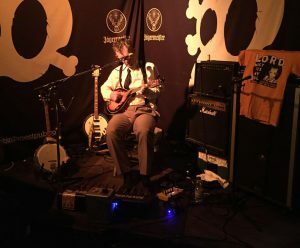 “Dad Horse” is an eccentric one-man-band who plays a sort of Germanic-infused, Americana-inspired apocalyptic gospel music which is both infectious and bizarre all at once! 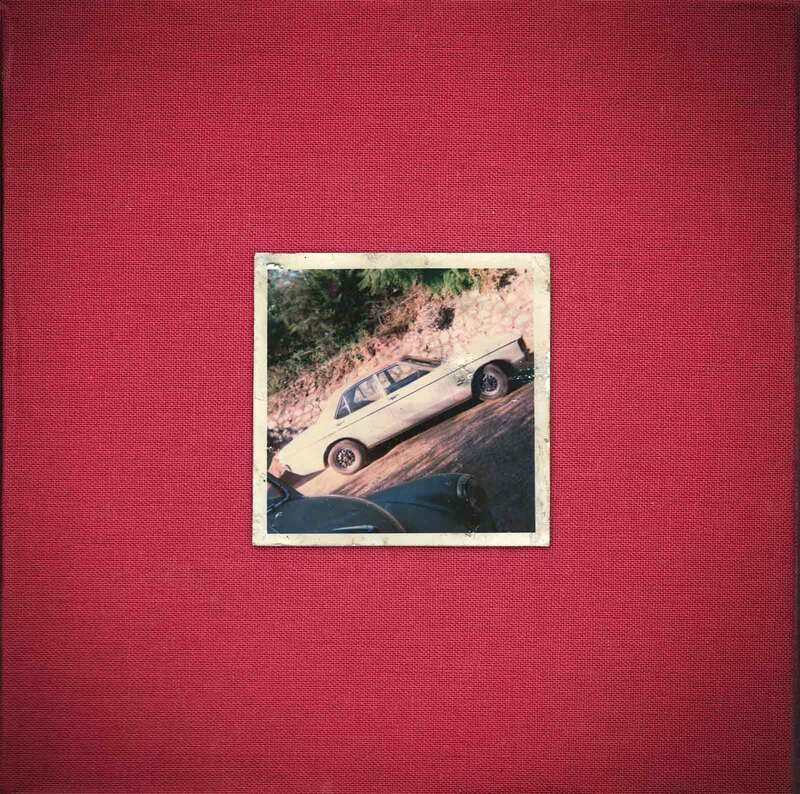 Well worth checking his music out. It was lovely meeting him after his set. 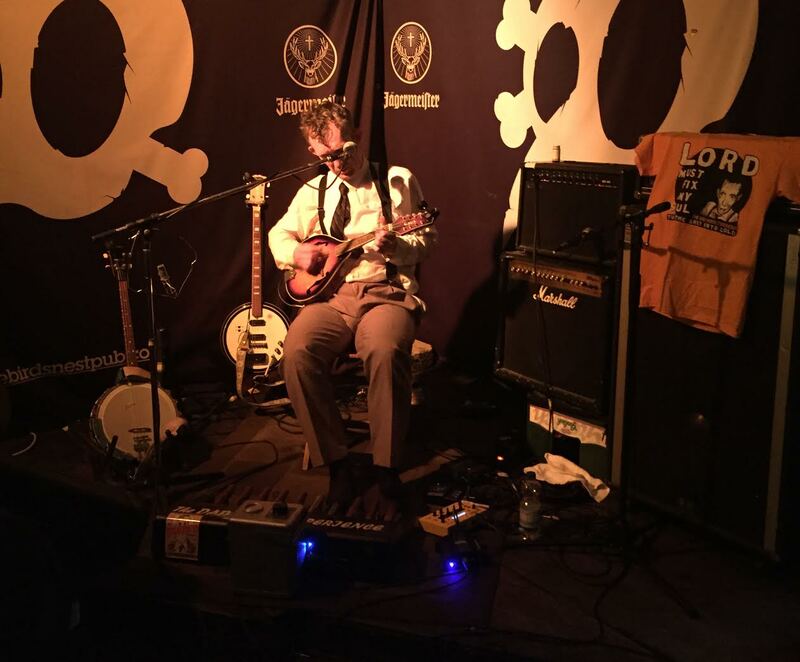 On 6 December a group of journalists and bloggers played a benefit gig to raise money for Médecins Sans Frontières. The aim was to raise £2000 for MSF’s important humanitarian relief work in Syria and elsewhere. In the end, the group raised over £2700. The band featured Brett of The Sighs of Monsters on bass and TSOM lent the event our sound equipment, so Chris went along to do the mixing. Having gone that far, we decided to go all in and Dean came along too so we could open the show as The Sighs of Monsters after having recruited Half Decent keyboard player David to join our live line-up. He’s more or less joined the band on a permanent basis now. 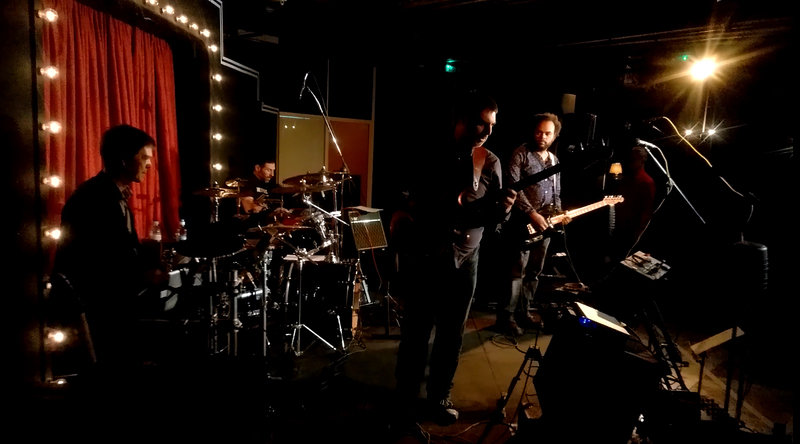 The Sighs of Monsters opened with a set from our first album, Ground, after which the Half Decents played a spirited set of blues and rock standards, some footage of which made its way onto YouTube….